BLOX Racing retainers are CNC-machined from the highest quality titanium available on the market. 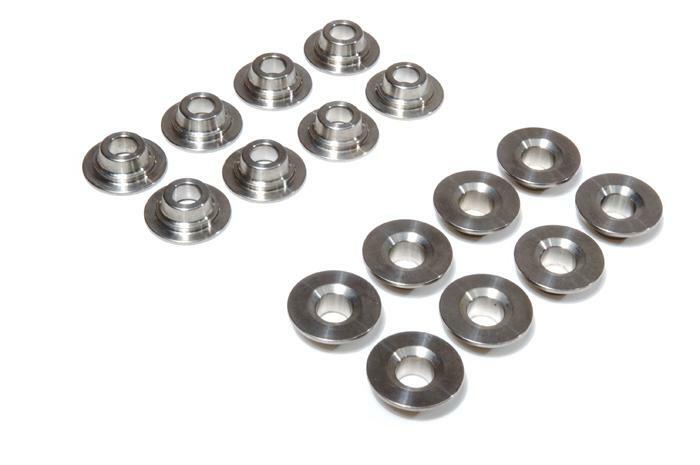 These Ti retainers are machined to exact specifications and help reduce the overall weight of the valvetrain area. As a direct result of the reduced weight, RPM’s are increased. Each retainer provides assurance from premature wear associated with high RPM’s and mileage.